Parents of sponsored children from the northern Isabela Province in the Philippines make fertilizer to sell to local farmers. These parents have joined together to create SANKAPACO Cooperative. SANKAPACO is a combination of three words: Sagana, which means rich, Kaagapay, which means standing for each other or helping hand and pag-unlad, which means progress. The impact of sponsorship ripples beyond just a monthly monetary transaction from sponsors to sponsored friends. 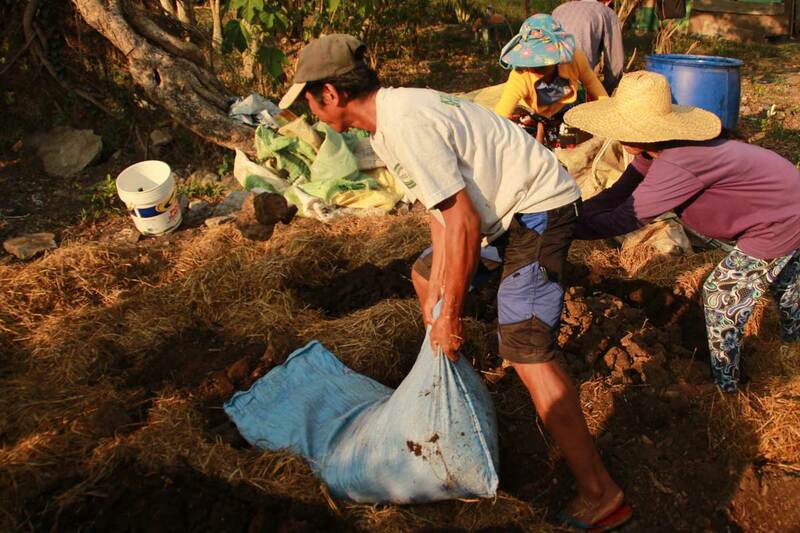 A group of 36 sponsored families from Isabela, located in the northeastern-most part of the Philippines, has banded together to create a fertilizer cooperative. They sell the fertilizer to generate income as they challenge poverty daily. They began the cooperative in August 2015 with less than $40 of capital. That was all they needed to start the process of mixing all the right materials to create an affordable fertilizer they could sell to the many farmers in their community. The sponsored families decided to create a fertilizer cooperative because Isabela is one of the country’s major crop producing areas for foods like rice and corn. 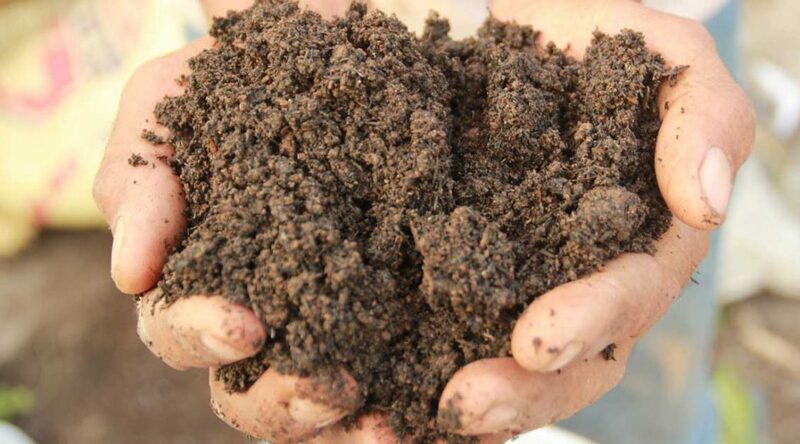 Several people work together to mix the raw materials that make fertilizer. 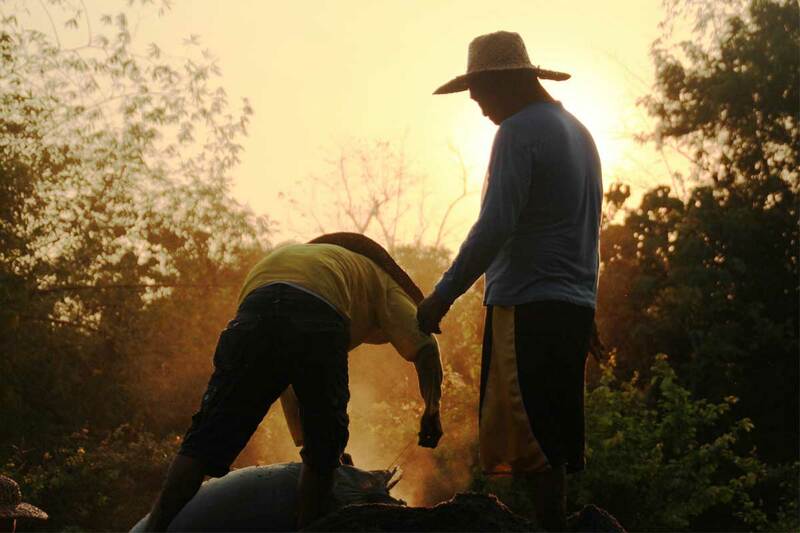 Thirty-six different families play a role in helping make the cooperative successful. The sponsored families see many advantages to working collaboratively as a cooperative, rather than individually. Henry’s daughter April was sponsored by Mr. and Mrs. Fox from Michigan, and Henry, who is also a town counselor, believes the cooperative will help its members in several ways. 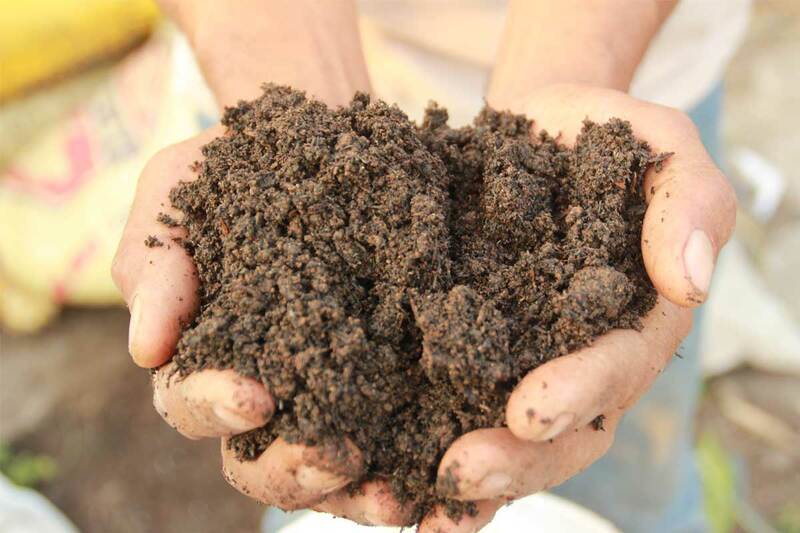 The process of creating the fertilizer requires a handful of raw materials, including manure and dried rice stalks, and a heavy dose of patience. After mixing all the materials initially, the pile may be seven to eight feet deep. It is covered and allowed to rest for two weeks before mixing it again. During a 45 day span, the pile of raw materials is mixed eight times before it is shoveled into sacks to be sold in their community. The finished product: this fertilizer is ready to bag and sell. What is remarkable about this project is the collective buy-in from all the sponsored families. Pastor Jeffrey says the participation extends even further. As this cooperative continues to flourish and provide an additional income for its members, the hope is to reinvest some of the profits back into creating another more lucrative livelihood project. Help provide seed capital for other aspiring entrepreneurs by donating to Microfunding.